An outdoor cabana is an ideal addition to your home in Sewell, Manahawkin, or any other surrounding community in New Jersey, and the company you can depend on to install a beautiful cabana is SRA Home Products. We’re the family-owned and-operated company homeowners in the area have turned to for all their home improvement needs since 1988, and you can depend on us to install a beautiful cabana that will provide years of outdoor living enjoyment. 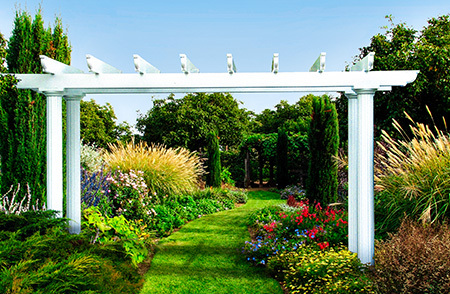 You will appreciate a cool, shady spot by the pool or over a hot tub. They are perfect for an outdoor kitchen or even an upscale bar. Imagine installing fairy lights around your cabana and enjoying romantic, al fresco dining. 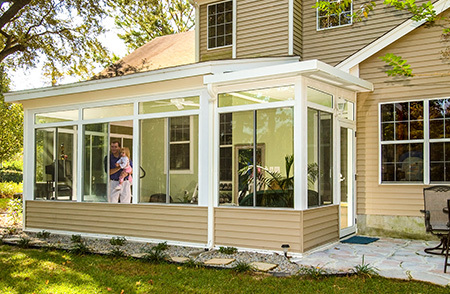 The outdoor cabana products we offer to homeowners in Sewell or Manahawkin are built using heavy duty, extruded aluminum for a durable, maintenance-free finish. Plus, a thermal roof provides protection that reflects heat for a cooler, shaded area. And when our highly trained and experienced technicians install your new cabana, you can rest assured knowing that it will be installed precisely and to your exact specifications. 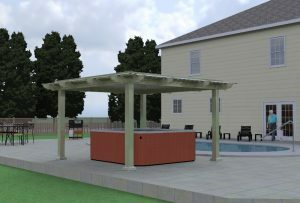 For more information about how an outdoor cabana installed near your home in Sewell, Manahawkin, or any other nearby area in NJ, can open up a world of outdoor living possibilities, contact SRA Home Products today.